We provide no nonsense expert Collection Services that are second to none. Statistically, the probability of collecting a debt drops between 60 and 90 days to around 73%. By 180 days you have only about a 50% chance of collecting at all. By the time an Account is 90 days overdue, if a debtor actually intends to pay you, you should at least have made a payment agreement in relation to the debt which is being performed. If you don't, waiting any longer is usually a mistake. For best results we recommend businesses follow a Debtor Management Procedure and refer debts to us for collection between 60 and 90 days. Already have debts over 90 days? 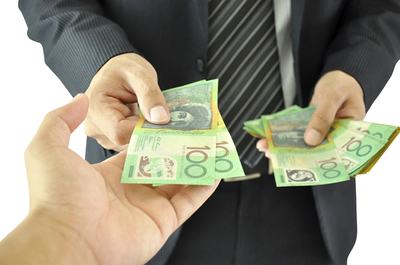 Debt collecting is a competitive sport - if you're not getting paid someone else probably is. Often the creditor making the most noise will get paid first. Let us make that noise for you. It's what we specialise in. 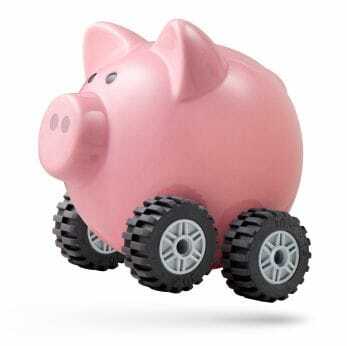 Why Fast Track Debt Collection? Our techniques have been developed and proven by an Accredited Specialist. We use letters, emails, phone calls and SMS Messages to engage debtors and recover debts promptly. Our written and phone demands are more sophisticated and effective than even the biggest collection agencies. We consistently get results that other collectors can't and aren't afraid to take on debts that other collectors have given up on. Where you have a contractual right to recover collection costs, we will recover both the debt and our commission on your behalf. If you have multiple debts, we can negotiate a flat rate commission to collect on all of them. Call us or email your Aged Debtors Report for a proposal. Search fees, which enable us to find out pertinent information about debtors and their assets, may also be payable. See How We Charge and review our Terms & Conditions for full details. Submitting debts for collection is easy and usually takes only 2 or 3 minutes. Go ahead and put us to the test. Whether you have 1 or multiple debts, we have no doubt that you will be so blown away with our results that we will soon be the only Collection Agency that your business uses. 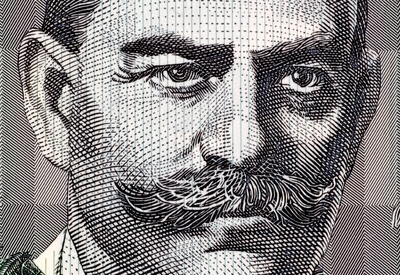 What if a Debtor won't Pay? We aim to collect every debt without the need for Court proceedings or enforcement action. However, where a debtor is unwilling to pay or enter into a payment arrangment there is usually no point deferring recovery action through the Courts. Our collectors can seamlessly manage the process of initiating Court recovery action, serving legal process and obtaining default Judgments. If you have an existing Court Judgment or Tribunal Order we can take enforcement action on your behalf. We work fast and ultilise online Court services wherever possible. Our collectors will relentless pursue recovery and utilise all appropriate enforcement options until a debtor pays or engages with us. We can garnish wages or monies directly from bank accounts or other debtors. We can also coordinate other enforcement options including Writs for the sale of Land or Chattels, Bankruptcy and Company Liquidations. 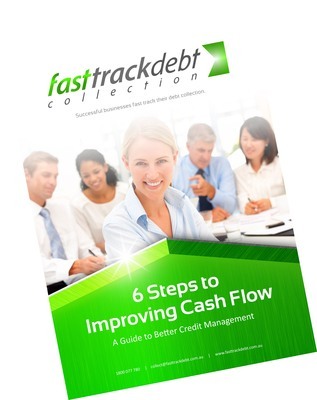 Successful businesses fast track their debt collection.